One of the primary purposes of cookies is to provide a convenience feature to save you time. The purpose of a cookie is to tell the Web server that you have returned to a specific page. For example, if you personalise McKellar Accountancy Ltd pages, or register with McKellar Accountancy Ltd site or services, a cookie helps McKellar Accountancy Ltd to recall your specific information on subsequent visits. This simplifies the process of recording your personal information, such as billing addresses, shipping addresses, and so on. 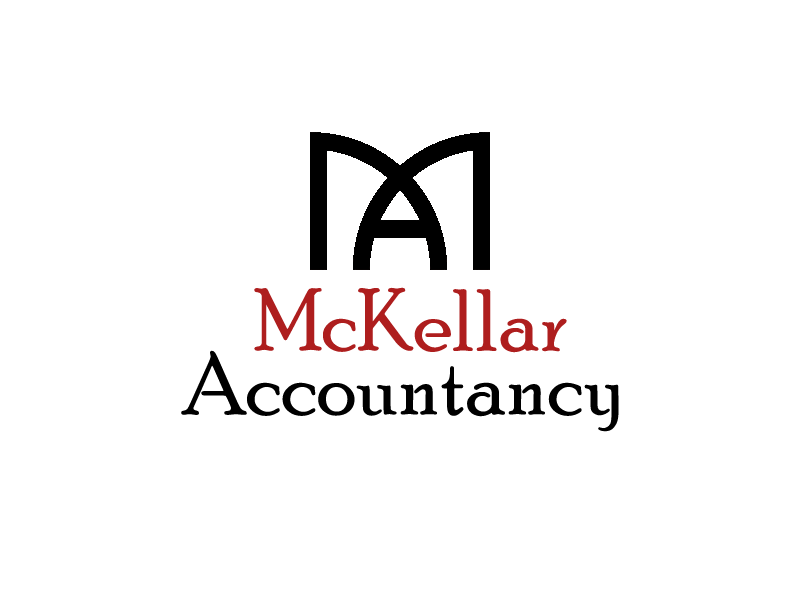 When you return to the same McKellar Accountancy Ltd Web site, the information you previously provided can be retrieved, so you can easily use the McKellar Accountancy Ltd features that you customised. You have the ability to accept or decline cookies. Most Web browsers automatically accept cookies, but you can usually modify your browser setting to decline cookies if you prefer. If you choose to decline cookies, you may not be able to fully experience the interactive features of the McKellar Accountancy Ltd services or Web sites you visit.